Will Eddystone take on iBeacon in 2016? Which beacon format should your business opt for? 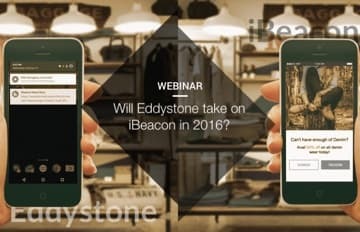 What does 2016 hold for iBeacon and Eddystone? Which beacon format will lead the pack in 2016?